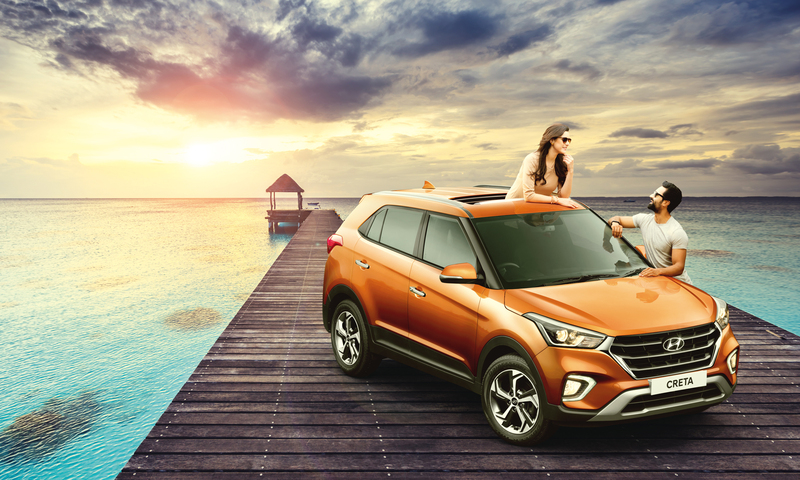 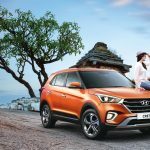 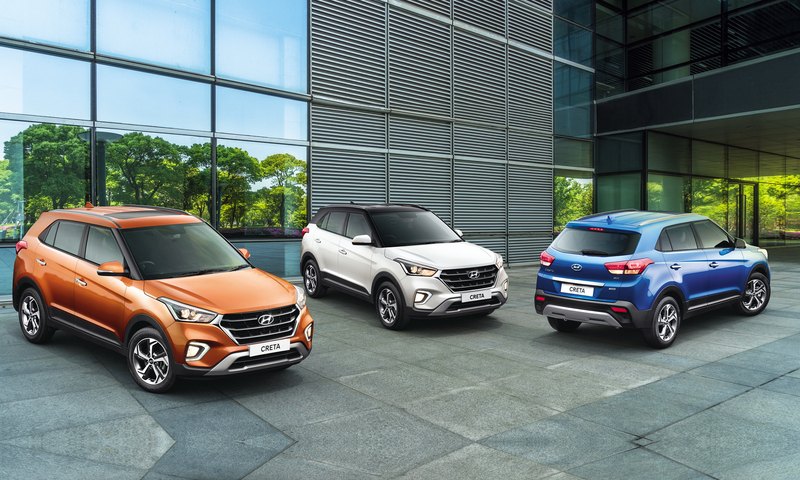 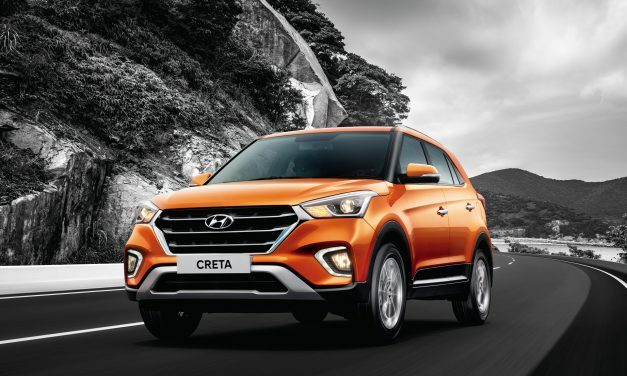 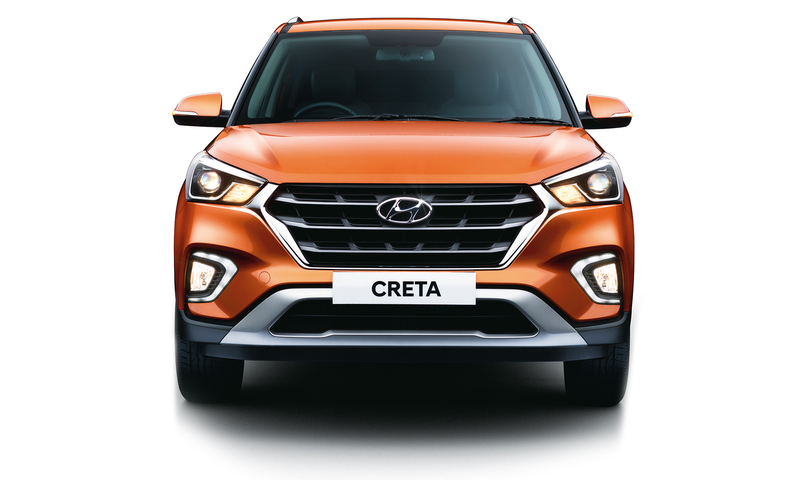 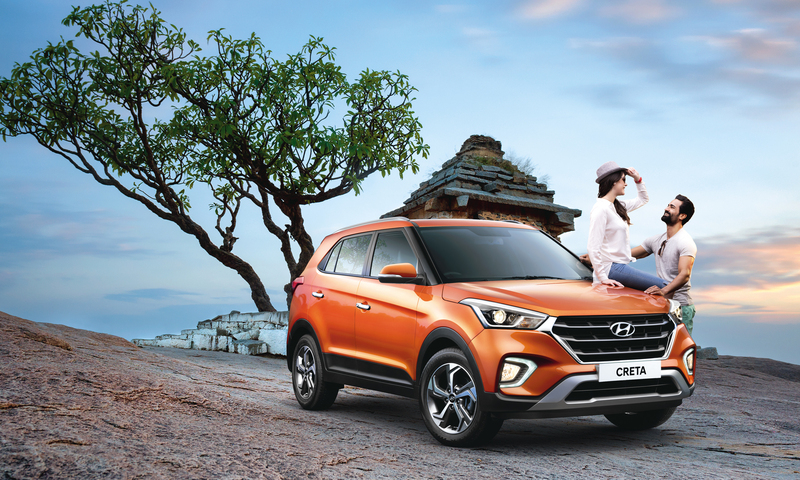 Hyundai Motor India limited (HMIL) launched a facelifted version of its popular mid-size SUV, the Creta last-month with prices starting at Rs. 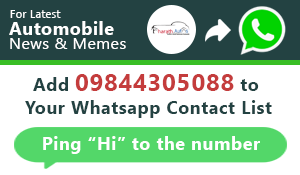 9,43,908 and goes all the way till Rs. 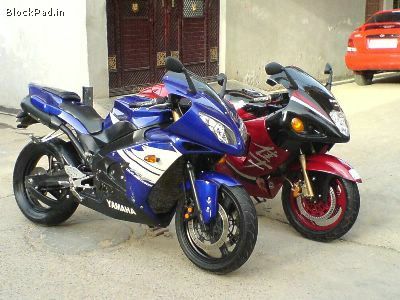 15,03,934 (ex-showroom, Delhi). 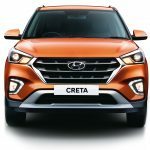 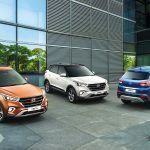 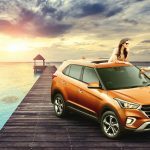 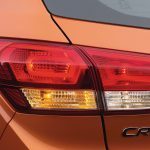 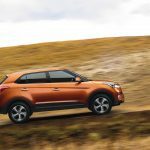 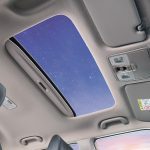 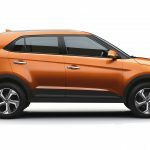 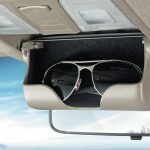 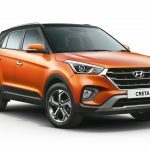 New Hyundai Creta facelift features FIRST-IN-SEGMENT – Smart Electric Sunroof and Power Driver Seat. 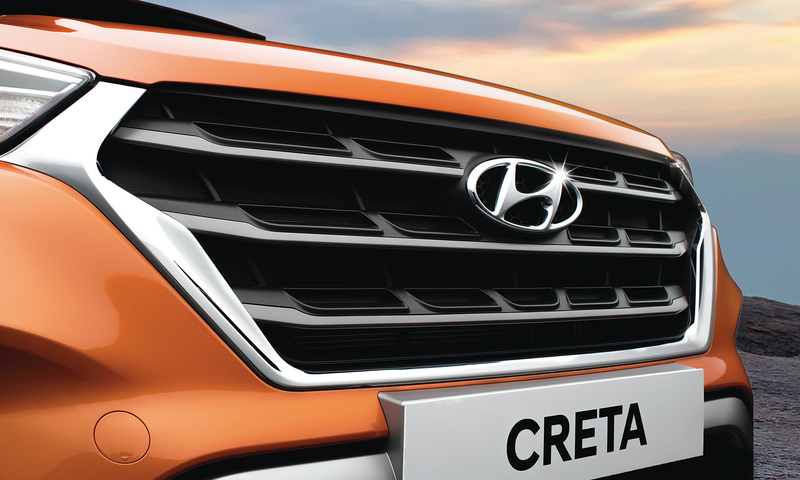 Design-wise, the Creta borrows design cues from the model sold in Brazil. 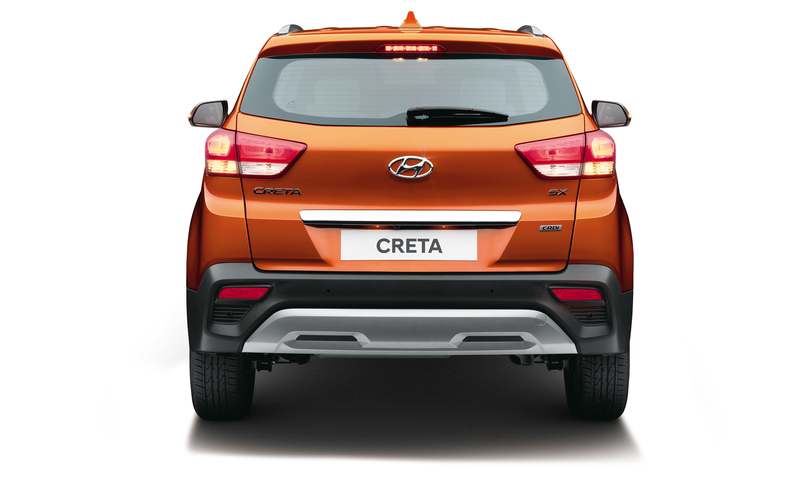 The Brazil-spec model featured a new face with a larger grille, new headlamps, fog lamps and front bumper. 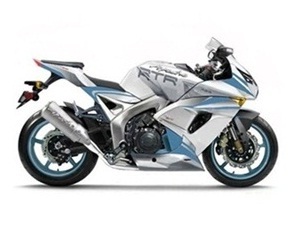 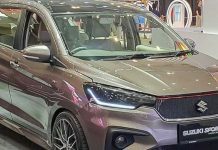 At the rear, there is a re-arranged tail-lamp cluster and a new bumper.It sports 17-inch diamond-cut alloy wheels to make it look more attractive. 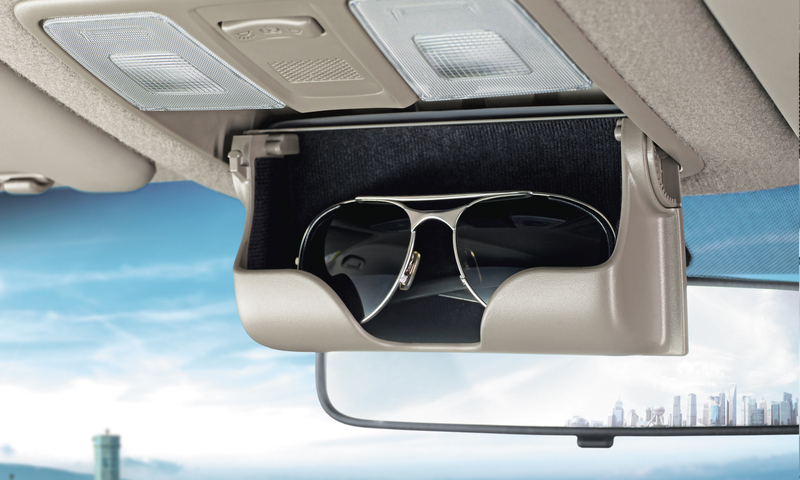 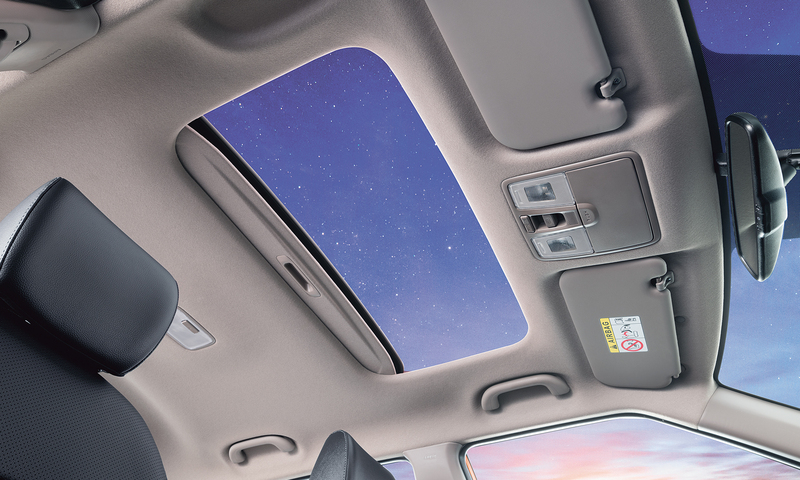 Surprisingly, the top-end variant gets a sunroof as standard. 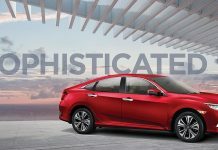 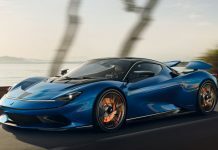 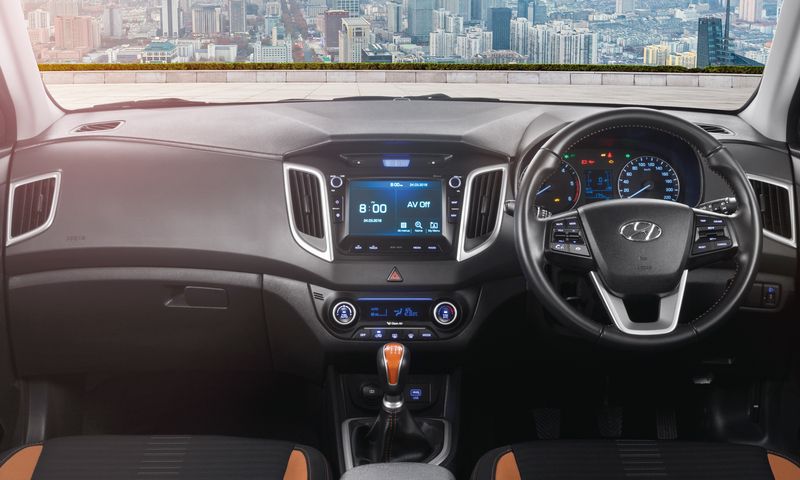 The interior too features some minor changes adding a 7-inch touchscreen infotainment system with Android Auto, Apple CarPlay and MirrorLink connectivity options, 6-way power adjustable driver seat, cruise control and a wireless phone charger. 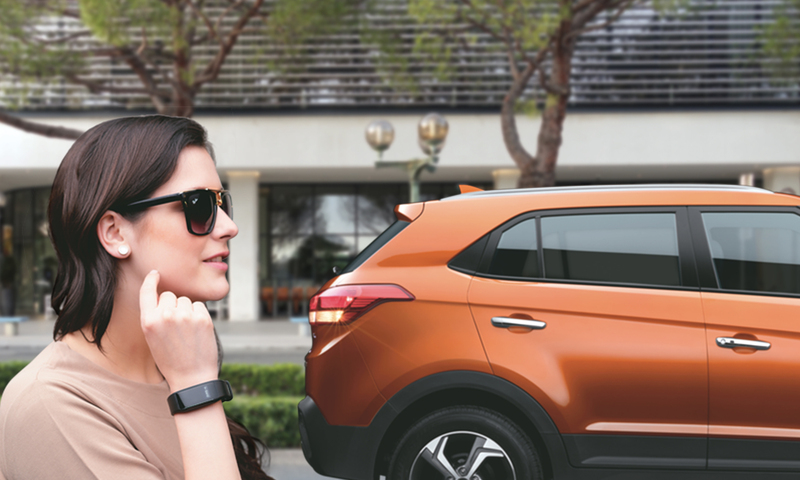 The highlight is the Smart Key Band which comes with an in-built fitness tracker controlled via a smartphone app. 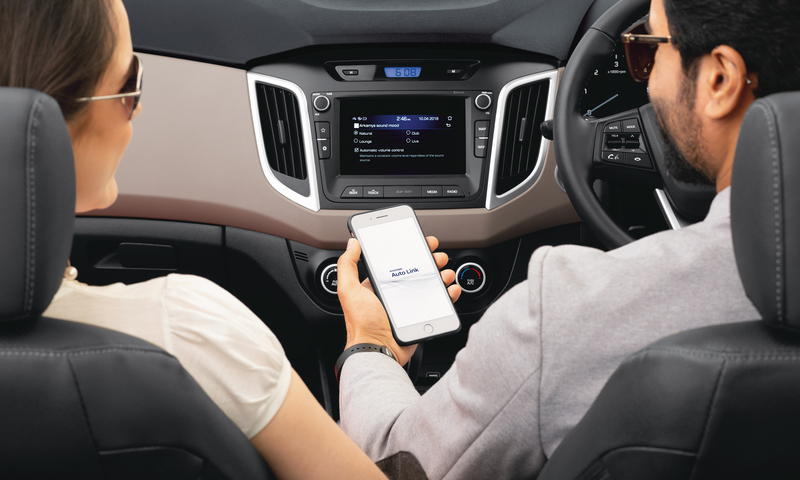 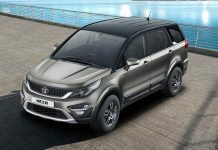 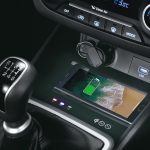 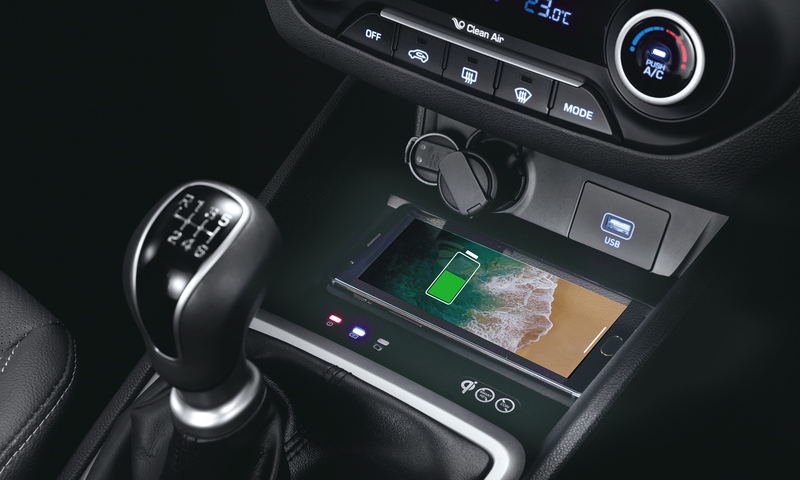 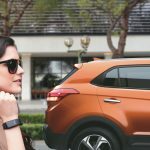 Smart Key Band, Wireless Phone Charger and AutoLink Connected Car Technology are some of the new features added to the 2018 Creta. 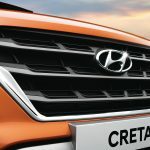 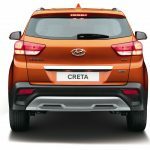 As far as the engine is concerned, the Creta facelift carries the same set of engines and transmission options as the outgoing model. 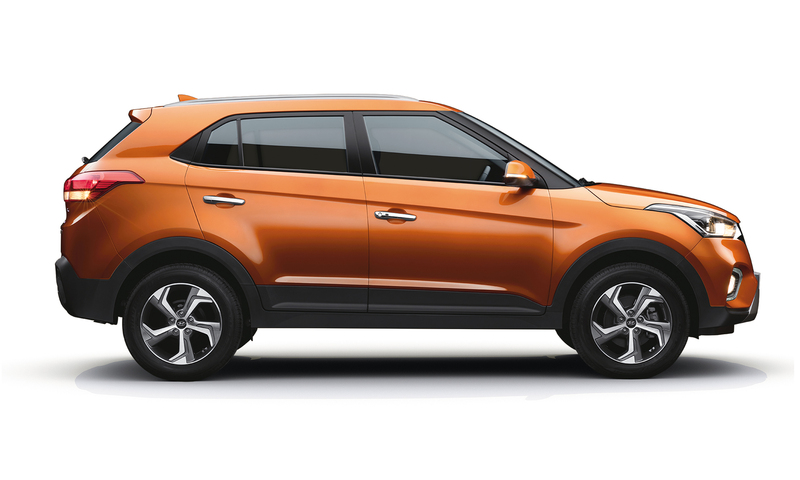 These include a 1.6 litre VTVT petrol engine, 1.4 CRDi and 1.6 CRDi diesel engines. 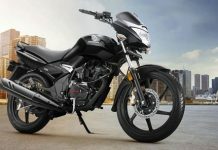 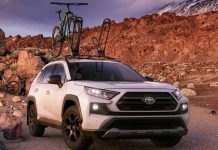 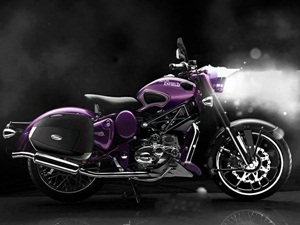 Both the petrol and diesel variants will be offered an option of either a manual or automatic. 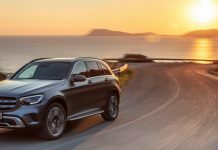 Although the fuel efficiency figures is officially not announced, the company claims its more fuel efficient by 3% (petrol) and 4% (diesel). 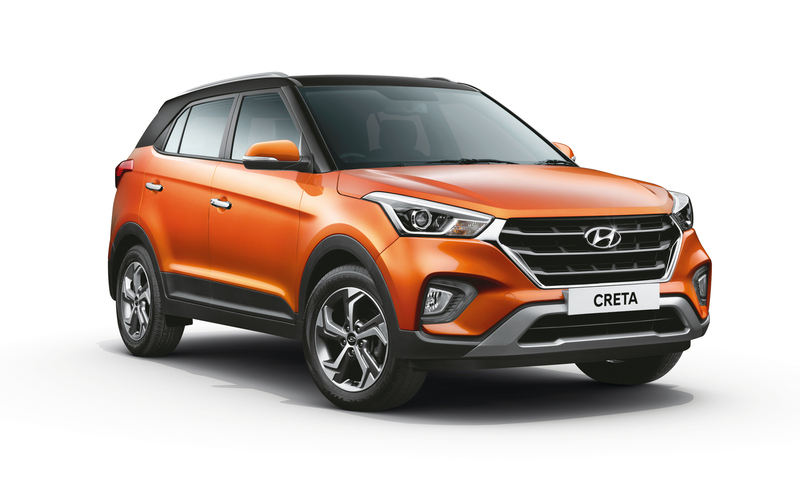 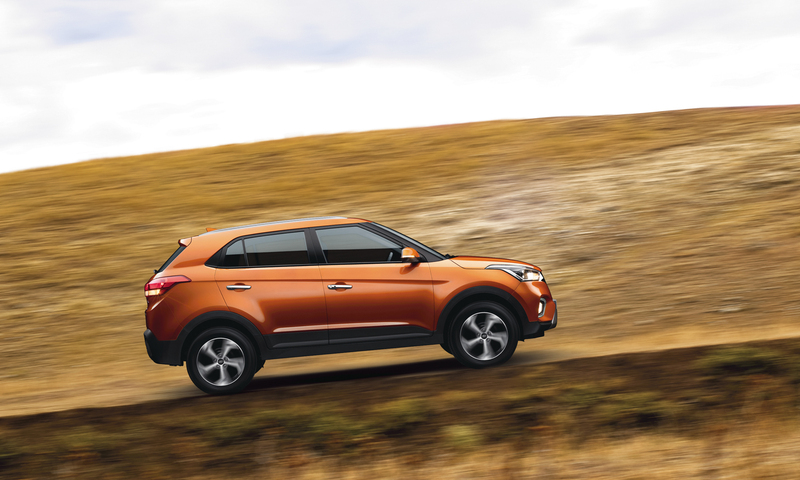 The Creta is now available in 7 single-tone colour options including the newly introduced Marina Blue and Passion Orange shades, furthermore, there are 2 dual-tone exterior colour themes to choose from. 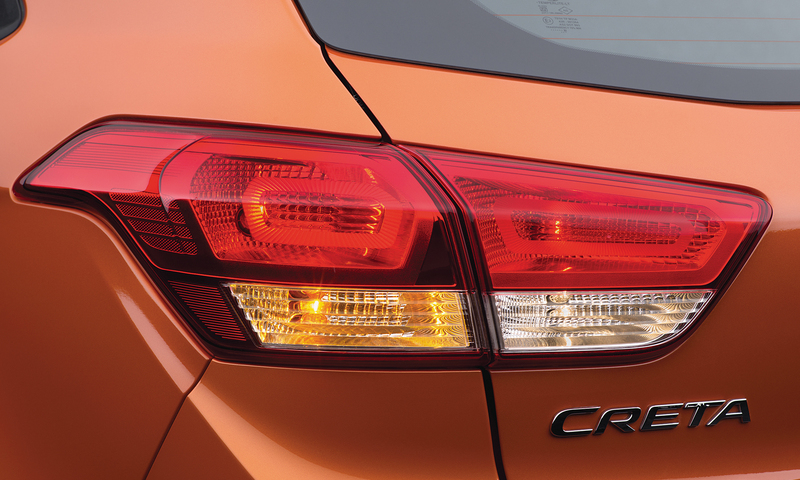 On the inside, a new Tangerine Orange Interior Colour pack is available with dual tone exterior colour options.